Celestron 9.25 SCT AVX, ZWO ASI120MC-S camera, 5000 frames captured in Sharpcap 2.9, 500 aligned and stacked in AutoStakkert!2, wavelets in Registax 6, edited in Adobe Elements 11. 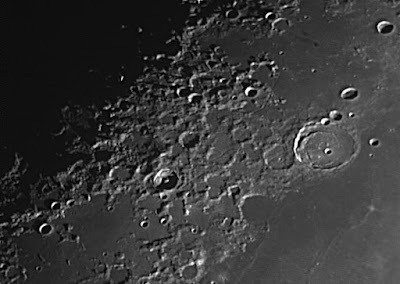 Celestron 9.25 SCT AVX, ZWO ASI120MC-S camera, 2011 frames captured in Sharpcap 2.9, 500 aligned and stacked in AutoStakkert!2, wavelets in Registax 6, edited in Adobe Elements 11. 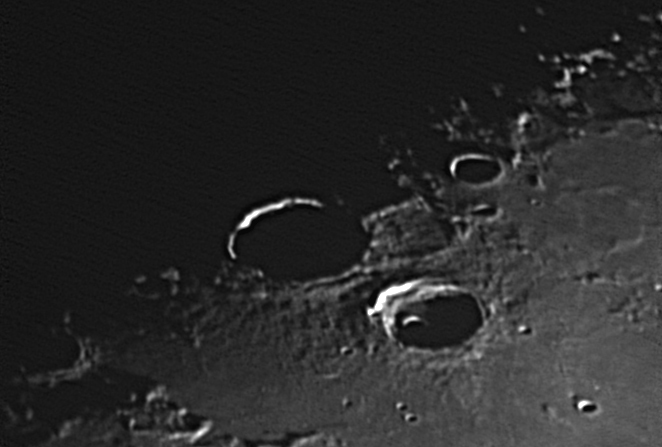 Celestron 9.25 SCT AVX, ZWO ASI120MC-S camera, 2022 frames captured in Sharpcap 2.9, 500 aligned and stacked in AutoStakkert!2, wavelets in Registax 6, edited in Adobe Elements 11. 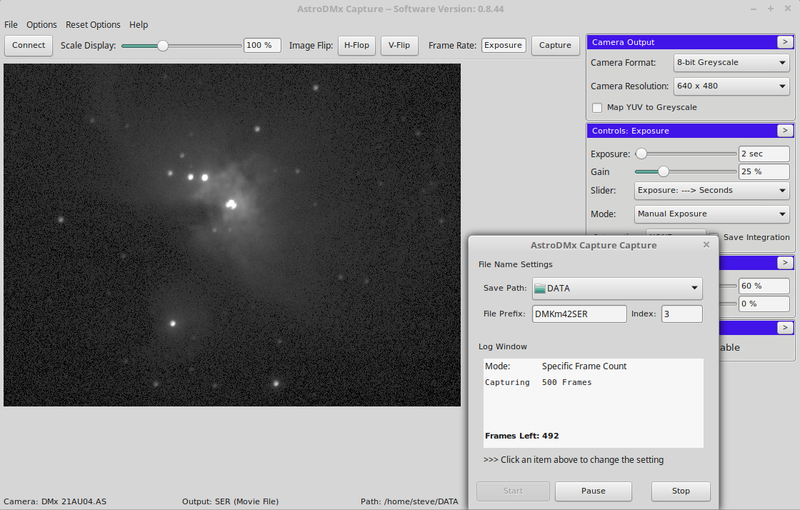 Nicola has now implemented SER file capture in AstroDMx Capture for Linux. The SER file format was developed by Heiko Wilkens, and is a simple SERial image stream container that holds all of the images in a single file as does an AVI. Apart from the simpler nature of the SER file format, SER is also able to hold 16 bit images. 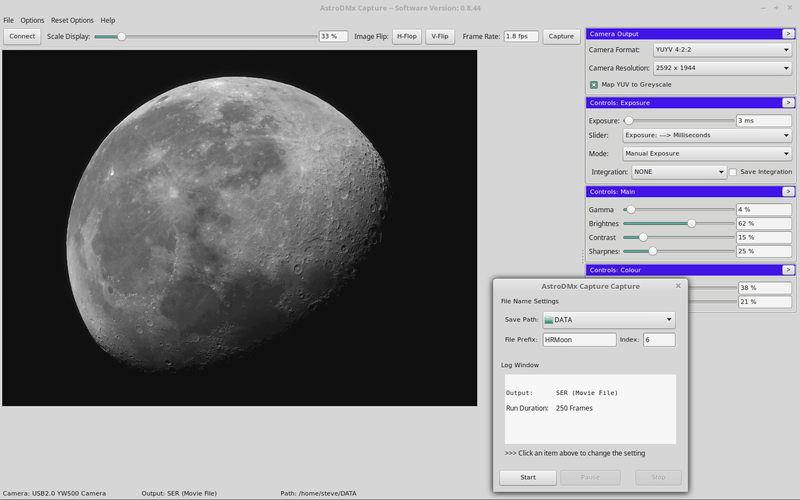 Nicola will shortly be implementing 16 bit capture into the software. 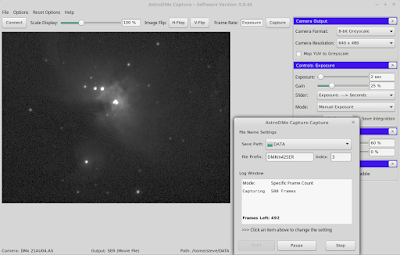 The software is being developed in Fedora Linux (RPM based) and tested in Linux Mint (Debian based). 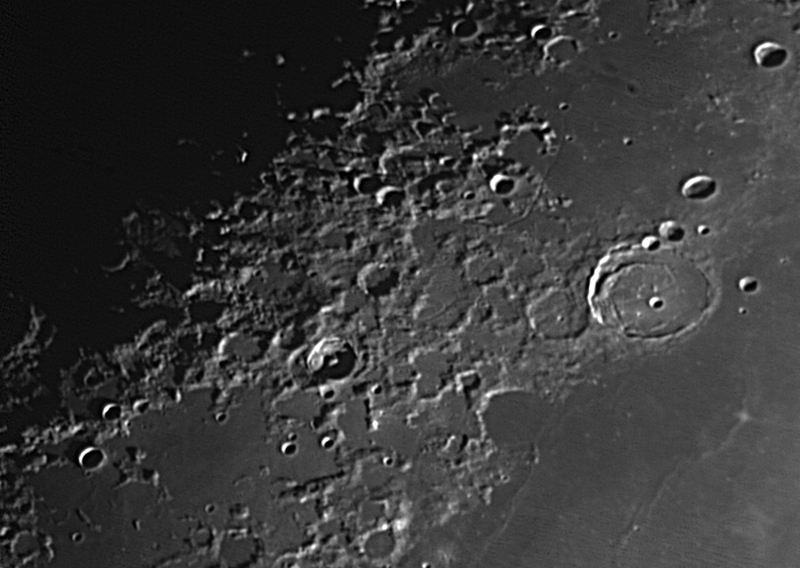 A KSON EKINOX ED 805.5, 80mm refractor was mounted on an iOptron Cube Pro, AZ, GOTO mount. 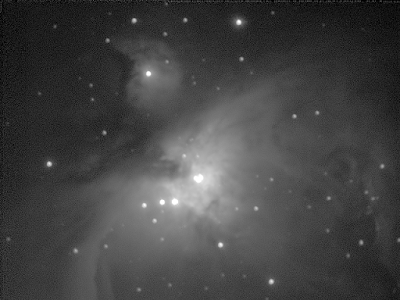 A DMK 21AU04.AS camera was placed at the prime focus of the telescope and a SER file containing 182 x 2s exposures of M42 was captured using AstroDMx Capture on a Linux Mint laptop. 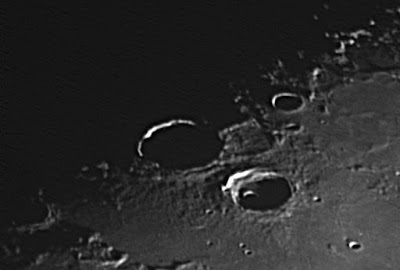 Registax 5.1 is able to read 8 bit mono SER files and was used in Wine, to stack the images. The resulting 16 bit TIFF file was processed in The Gimp 2.9. M42 from an 8 bit SER file. 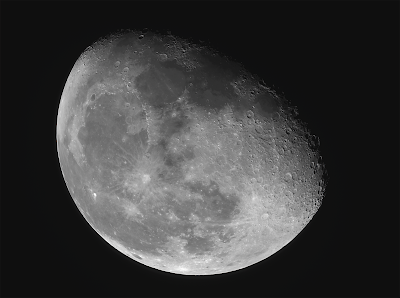 A High resolution LUCKY ZOOM CMOS camera was placed at the prime focus of the same camera, and a 250 frame SER file of the Moon was captured by AstroDMx Capture. The option to map the YUYV stream to mono was selected to treat the camera as a monochrome camera, by only using the luminance information in the uncompressed video stream. 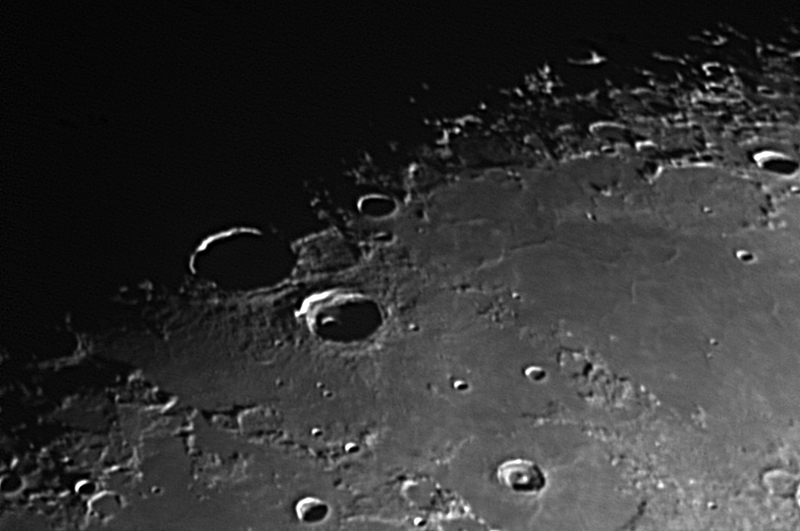 The SER file was stacked in Autostakkert!2 in Wine and wavelet processed in Registax 6 in Wine. The final 16 bit TIFF was processed in the Gimp 2.9.